In theaters Nov. 1 and just in time for fall holidays, “Free Birds” premiers in theaters across the country!!! The Free Birds movie is almost here! This buddy comedy stars pizza-loving Reggie (Owen Wilson) and Jake (Woody Harrelson) as a turkey tag-team intent on taking turkeys off the Thanksgiving menu. It also happens to be Chuck E. Cheese’s big-screen debut. To celebrate, Chuck E. Cheese’s locations will feature exclusive Free Birds merchandise and activities as part of the company’s fall in-store promotion. From collectable Rock-N-Wristbands available with any pizza purchase deal to printable activities for the kids, there are lots of fun and exciting activities surrounding the partnership! The participating bloggers were not compensated for this post. We are not associated with any of the companies named above. No purchase is necessary to enter. Void where prohibited by law. The odds of winning are based on the number of entries received Open to the Continental US & Canada (Canadian winners responsible for any possible duties and taxes) 18+ only. Confirmed Winner(s) (by Random.org) will be contacted by email. Winner(s) have 24 hours to respond before a new winner is chosen. No purchase necessary. Void where prohibited by law. The sponsor(s) will be responsible for product shipment to winner(s) of this giveaway. My blog is not responsible for product shipment/delivery. This event is in no way administered, sponsored, or endorsed by, or associated with, Facebook and/or Twitter, Google, Pinterest, Instagram or Klout. This disclosure is done in accordance with the Federal Trade Commission 10 CFR, Part 255 Guides Concerning the Use of Endorsements. Entrants must only enter with either one email address, IP address and/or Facebook account, anyone found violating these rules will be disqualified. It is at the sole discretion of the admin of the giveaway if the winner has met the rules or not. We are most excited about Free Birds, but Frozen looks hilarious too! I am most excited to see Frozen. Thor! and Free Birds looks so fun too. i am excited about thor. My younger kids want to see Free Birds and Frozen. I want to see thor dark world. I’d like to see Catching Fire and the girls want to see Frozen. The new Disney movie Freeze looks good. I’d like to see Gravity! I’m excited to see FREE BIRDS, FROZEN, and CATCHING FIRE! 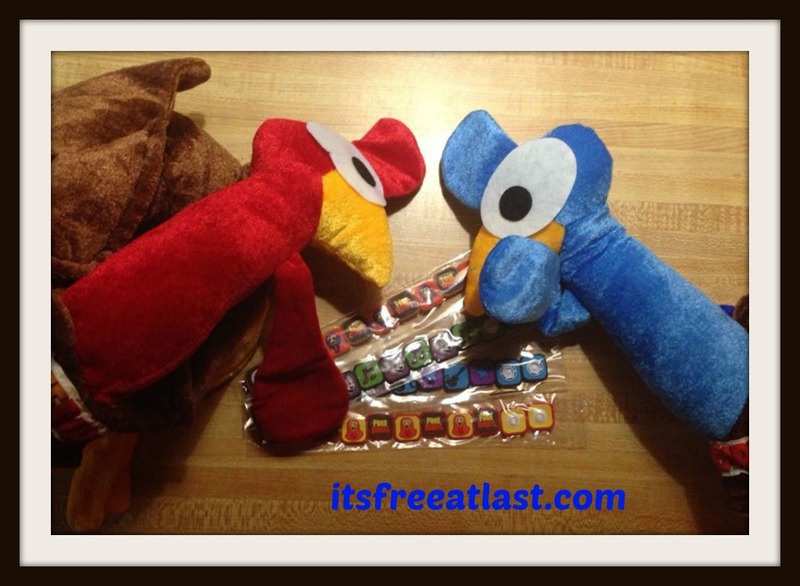 We want to see the Free Birds Movie! Kids say we have to see Free Birds! We ret to see a couple each year. This year it might be Bad Grandpa and free birds for sure. my kids and I want to see Frozen. Any cartoon movie! I wish there was another smurf movie coming out. We all like these funny kind of movies at my home . Gravity with Sandra Bullock. My granddaughter who I watch frequently really wants to see the Free Birds movie. My granddaughter has said she wants to see Free Birds. I really want to see Frozen. I really want to see Anchorman 2. The new Hobbit movie and Free Birds. my daughter really wants to see Free Birds! I want to see Frozen. I’d like to go see Bad Grandpa. Free Birds is definitely on the top of my list! My girls want to see Frozen (I think it will be good too), we will probably take them as a family. We usually go to to the movie once or twice a year. Every year, since I was a kid, I always watch Frosty the Snowman, and all the other classics that come on. It’s amazing how each generation has watched them. We don’t have a tv at this time so any movie would be exciting to see. I can’t wait to see the new Hunger Games movie, Catching Fire! I have no idea what movies are even coming out, except for Frozen. That is one my kids want to see. don’t know. haven;t stayed up to date on the new releases..
Catching fire! I can’t wait! 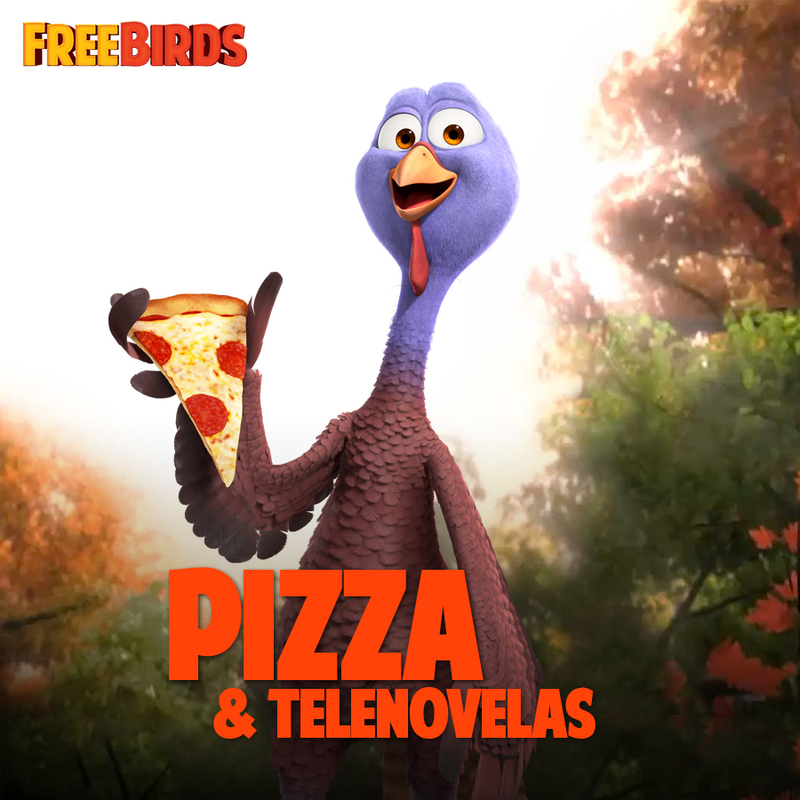 It’s a tie between Free Birds and Frozen! I can’t wait to see the latest Hobbit movie! I would love to take my grandkids to see Free Birds. My kids really want to see Free Birds!! My kids really want to see Free Birds. I want to see Catching Fire. I am excited about Free Birds. Free Birds is a movie that I will probably have to go see .